JAGUAR Land Rover is recalling more than 44,000 cars after it was found that many of its models were emitting more carbon dioxide than expected. It affects Jaguar and Land Rover vehicles fitted with either a 2.0-litre petrol or 2.0-litre diesel engine. The recall applies to certain versions of the Jaguar E-Pace, F-Pace, F-Type, XE and XF, as well as the Land Rover Discovery, Discovery Sport, Range Rover Sport, Evoque and Velar, with models from between 2014 and last year affected. 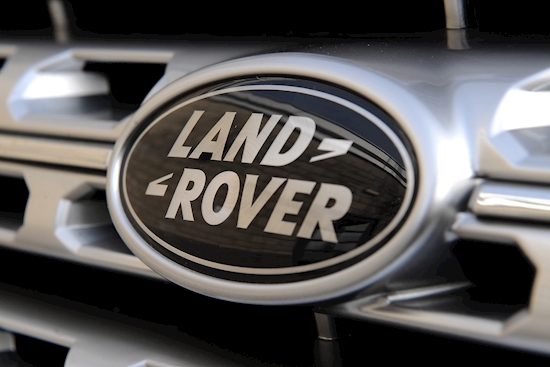 Customers are being contacted, and in a statement today a JLR spokesperson said: ‘Jaguar Land Rover is conducting a voluntary recall following the identification of CO2 performance variability with certain Jaguar and Land Rover vehicles fitted with 2.0L diesel or petrol engines. Physical repairs will be needed on some, while others will only need their software updated. The issue was found by the UK Vehicle Certification Agency, which reported its findings to Jaguar Land Rover. The British manufacturer then contacted the Driver and Vehicle Standards Agency and an alert was made via the European Commission’s rapid alert system. One of the alerts issued said: ‘Certain vehicles fitted with 2.0L diesel engines may emit excessive levels of CO2 and may not conform with the certified condition.